In addition to providing labor and equipment with advanced GPS technology, we also offer in-house design and build solutions. We are Manitoba’s premier lagoon builder and have found success with turn-key solutions for lagoons, subdivisions, roads and more. We are expert material movers, beyond just earthworks. 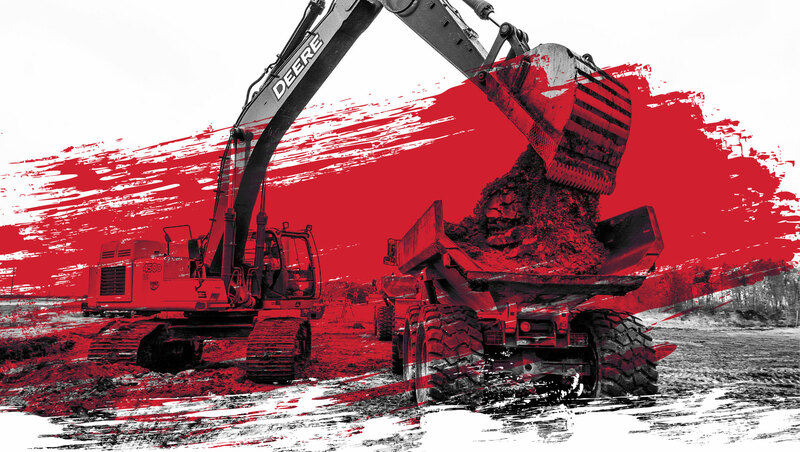 Based in Steinbach Manitoba Canada, Unger Excavating Inc. is known for a high level of quality, dedication to customers’ needs, and value for the money spent. 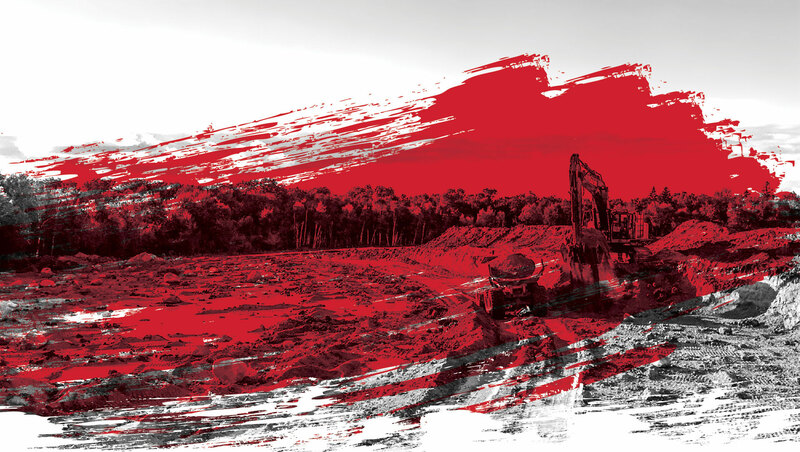 We are continually searching out the latest information and technology to ensure that we are leaders in the earthmoving sector in our region. We’ve proudly served Manitoba for over 25 years. 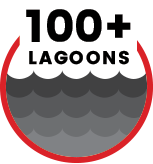 In that time we’ve built over 100 lagoons (clay and HDPE lined), subdivisions, parking lots, roadways including agricultural/commercial site development. We look forward to partnering with you on your next project. As a senior engineer with DGH Engineering Ltd., I have supervised or reviewed the work of Unger Excavating Inc. on countless manure storage projects over the past 21 years. In our experience Unger Excavating Inc. has displayed exceptional workmanship. The designs prepared by DGH are respected and properly implemented. Where site conditions warrant last minute design changes, Kevin is proactive in providing recommendations that are practical and cost-effective. 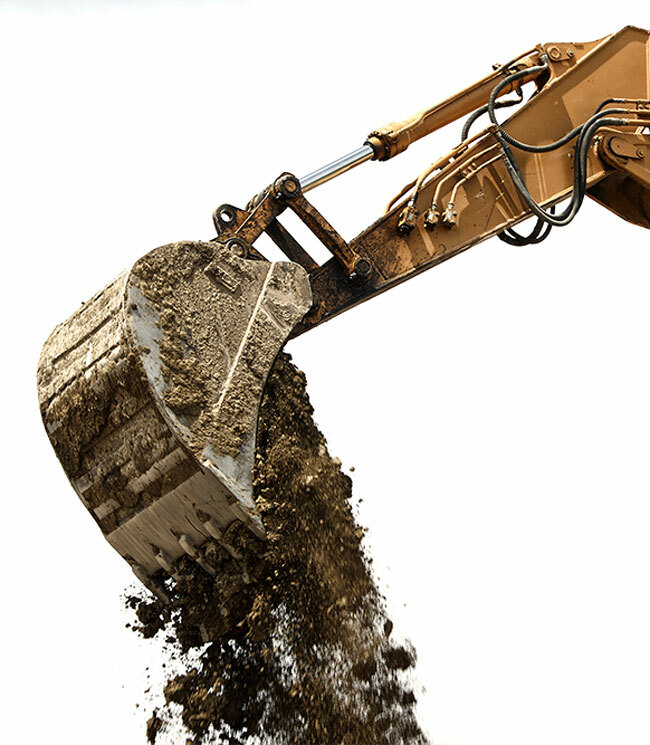 In our experience Unger Excavating Inc. has sufficient and modern equipment to properly execute the work. I am pleased to recommend Unger Excavating Inc. to DGH clients. We’d be happy to talk about your next project. Give us a call or send us a note through the form below. © Unger Excavating 2019. Site by Print Studio One | Three-Six North Marketing.